The Devenir-ensemble performing Résonances manifestes at Sala Rossa. Photo by Gyslain Gaudet. 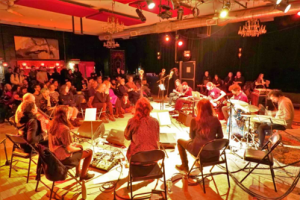 On February 18, Montreal’s Devenir-ensemble premiered Résonances manifestes, a “comprovised” piece based on a score composed of recordings of recent street demonstrations in the city. The concert at Sala Rossa (Montreal), made possible by composer Sandeep Bhagwati’s Matralab, was part of the off-season series of the Suoni Per Il Popolo festival. The Devenir-ensemble is an initiative of Concordia PhD candidate Hubert Gendron-Blais. Toronto city Council Chambers, February 17, 2019. Photo courtesy of Public Recordings. 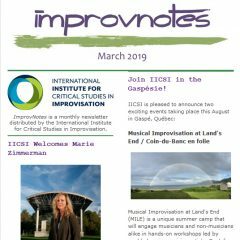 It’s been a hard winter in Canada and elsewhere, but it has brought good news to IICSI researcher Eric Lewis of McGill University. 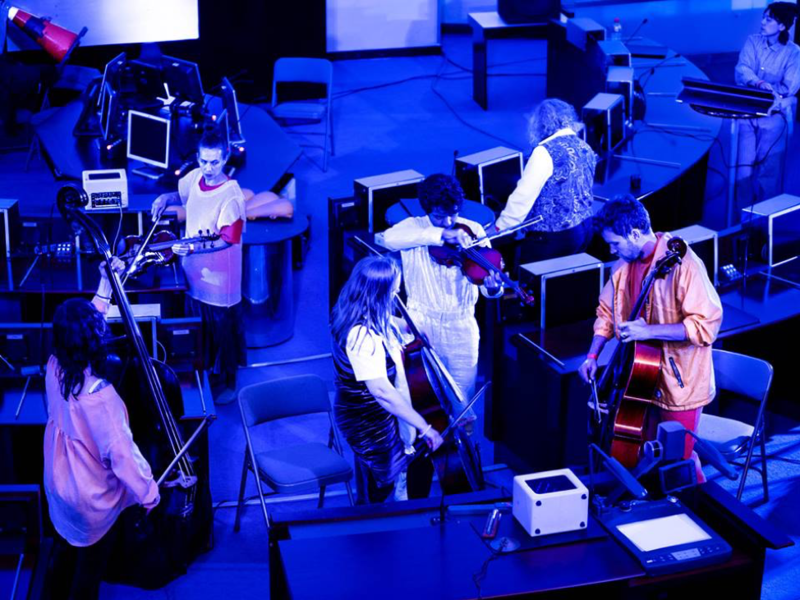 Dr. Lewis and Peter Burton of the Société des arts libres et actuels (SALA) received $50,000 from the city of Montreal to create a range of digital musical arts programs for youth and children in Montreal’s Little Burgundy neighbourhood, including working with the Adaptive Use Music Instrument (AUMI) and individuals with disabilities. The project is a partnership between IICSI, the Laboratory of Urban Culture (LUC), and SALA. 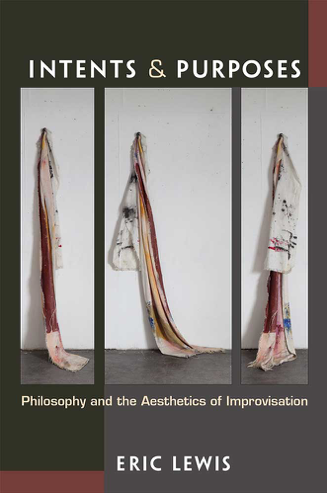 IICSI Researcher Eric Lewis has published his book Intents and Purposes: Philosophy and the Aesthetics of Improvisation, available from University of Michigan Press. As the book’s description reads, Intents and Purposes uses a series of case studies to challenge assumptions about what defines a musical work and musical performance, seeking to go beyond philosophical and aesthetic templates from Western classical music to foreground the distinctive practices and aesthetics of jazz. Congratulations, Eric!